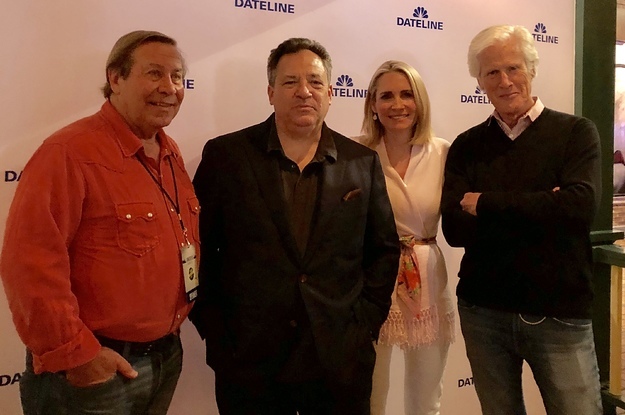 “Dateline” Headlined CrimeCon And The Fans Went Wild. Here’s Why. Cultural icon Keith Morrison and his three cohorts — CrimeCon “mayor” Josh Mankiewicz, bulldog reporter Dennis Murphy, and the fearless Andrea Canning — sat down with BuzzFeed just before they took the stage to talk about their journey to celebrity and the criminal investigations that made them famous.